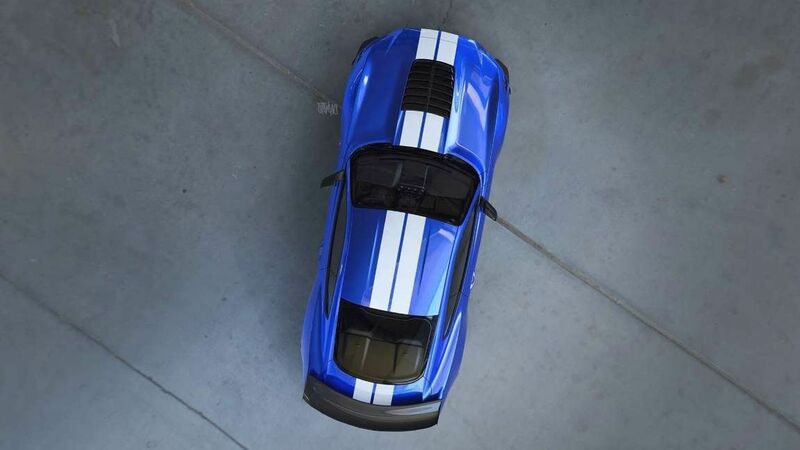 The 2020 Ford Mustang Shelby GT500 is shaping up to become one of the most anticipated muscular cars since the Dodge Challenger SRT Demon and the company has released a new photo of the upcoming coupe. 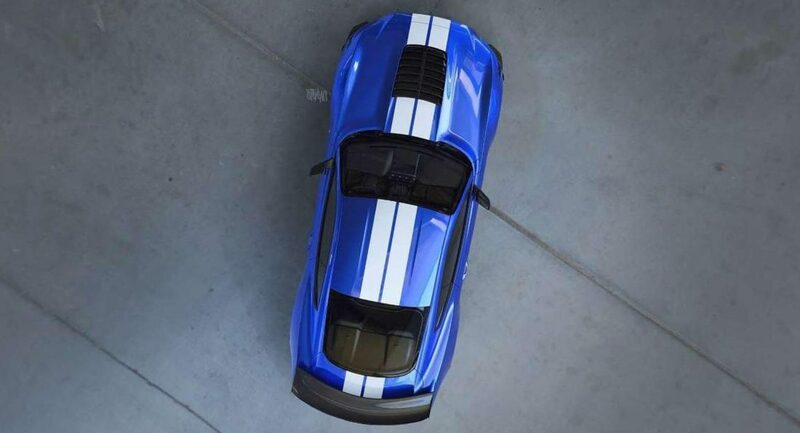 Taken from above, the picture reveals the GT500 will be equipped with a bulging heat extractor hood. 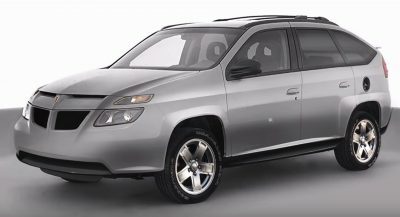 The model will also feature full-length body stripes and a large carbon fiber rear spoiler. There isn’t much else to see but the Mustang Shelby GT500 will be launched next year and compete with models such as the Chevrolet Camaro ZL1 and Dodge Challenger Hellcat. In order to battle these behemoths, Ford has been equipped the car will a supercharged V8 engine that produces more than 700 hp (522 kW / 709 PS). Ford has been tight-lipped about specifics but the car is expected to feature a 5.2-liter flat-plane crank V8. The engine produces 526 hp (392 kW / 533 PS) and 429 lb-ft (581 Nm) of torque in the GT350 but the addition of the supercharger will enable the mill to have more power than the Ford GT. 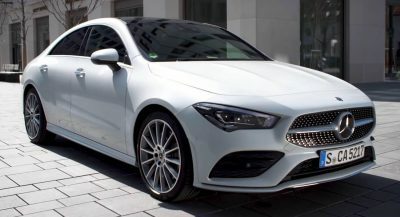 Details have been leaking out for awhile and the car is expected to have carbon-ceramic brakes and a dedicated Drag Strip mode. Rumors have has also suggested the speedometer could top out at 214 mph (344 km/h) but it’s unlikely the car will actually go that fast. I never was a fan of the old straight-line drag car/GT cruisers of the old GT500s. Don’t misunderstand me, they had impressive engines, but I was always much more excited by handling of the BOSS 302 and now the GT350. This new one is aiming for a different kind of track, and I am really interested to see what Ford has brewed up in their labs. Supercharged 5.2L V8, yes, but the consensus is that it will not have the GT350’s flat-plane, but rather a conventional cross-plane crank. Hope you’re wrong. They’ll lose that amazing sound. 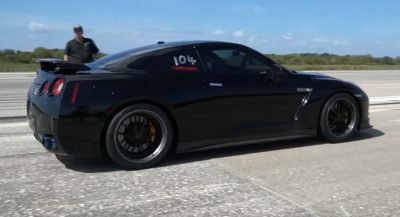 More power and performance than Ford GT? Looks great from the top!! So excited for this Mustang!